Why do people have conflicting views? 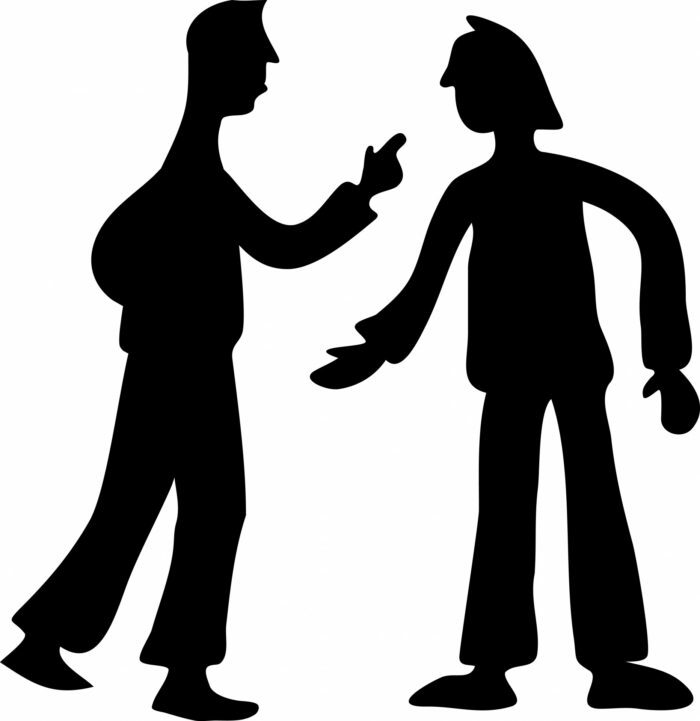 Understanding, why people have different views on the same information or event is the key to avoiding conflict. Humans are bi-lateral (left and right sided), with one side dominant, in the brain, eye, ear, foot and more obviously the hand. This leads to numerous combinations of how each person senses and processes information relating to the world around them. The basic senses (Vision, Hearing, Taste, Touch, Smell) can all be fooled, be sure you have your facts right and be prepared to accept that the other person may have sensed something that you missed. We each exist in our own sense of reality. Our perception of the raw data, supplied by our senses, is heavily influenced by our education, past experience or culture. This leads to 3 possible views of the same world, 1) Mine, 2) Yours & 3) the one we agree upon. Conflict occurs when you are presented with a view that does not agree with your own personal understanding. Therefore, the key to conflict resolution is to be open to the other views, and work toward agreeing on the shared reality.